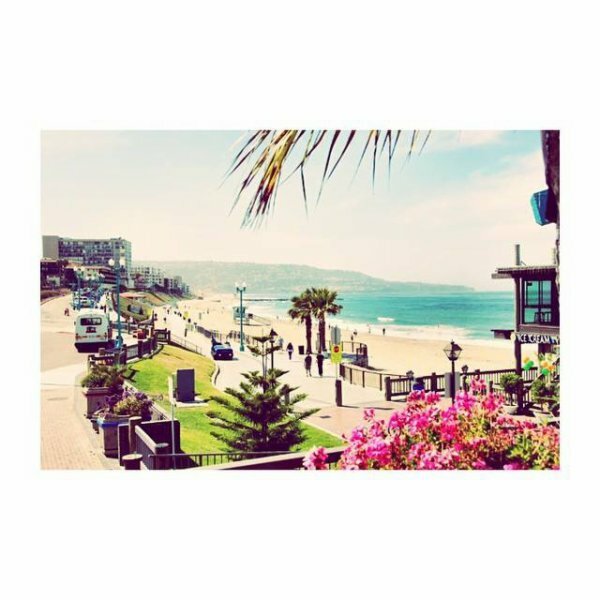 Redondo Beach!! Who's coming to our show & meet and greet today! !